Well I don’t know how to get a copy of that cool little picture of “evidence” that you actually did the RandomNumber Generator thingie….but I have the results for my two recent giveaways….and yes, I am drawing the names later than I had announced but that gave time for a few more entries….but even so, the numbers were really close to the front of the pack…Part of the reason is that I probably put too soon of a date on the drawing for Amy’s book as the blog tour wasn’t officially over until today….part of the reason is I am OVERWHELMED with deadlines this month!! Go ahead and email me your address (bluenickel5 (at) earthlink (dot) net) and I will forward it to Stash Books, and they will send you your copy. WooHoo!! Thanks Scott. Good luck at Market. And congratulations on the 100 blocks addition. I love those books and it means even more now that I “know” some of the designers from blogland. Now if some of y’all could come to Denver or Loveland to teach or talk – now that would be wonderful. *happy dance* Thank you! Good luck and have fun at Quilt Market! 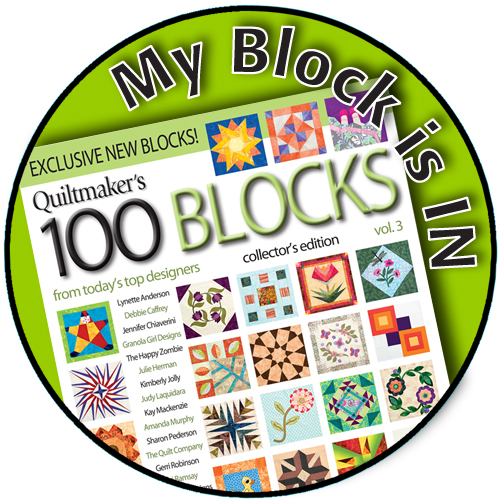 Congrats on another block in the 100 blocks magazine! Congrats on another block the magazine! Can’t wait to see it. If you get your studio cleaned out, will you come work on mine? Thanks for the winner names and chances to win even if neither were my name. Congrats on the 100 Blocks inclusion agan. Great job. 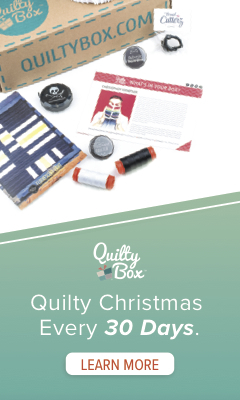 I wasn’t ‘into’ quilting yet when the first one came out so I don’t have that but, I did get Issue 2 and loved it. I cannot wait to get the 3rd 100 blocks! Hopefully things will slow down for you although I’m sure that won’t happen until after Market. Once you get there I hope things can be less stressful and you can relax and have some fun. Good luck. Great news about your latest publication Scott, cant wait to see it in print. Have fun at the market! Congratulations on being in the 100 Block Magazine. So fun! Congratulations on another wonderful block! Love it!